Sign me up!! I'm a single gal (55) living in the Hampton's looking for exactly this sort of thing. I believe they also have a similar group in Seattle. With all the boats around here you would think it would be easy to "hook up" but it isn't. 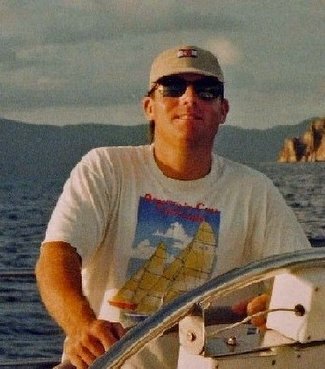 I do get to race every Wednesday night in Sag Harbor with the Breakwater Yacht Club, but I would love to meet a man who loves boating as much as I do. Keep me appraised of all progress. I'd be happy to help in a any way as I am semi-retired and have plenty of time on my hands for just this sort of thing. Thanks Lisa for your comments...let's talk some more about this offline. I think it has much potential. Okay I would love to brainstorm. You can reach me at lisarose@adelphia.net and mark it sailing club so I don't delete.